“The tool draws on data from the network’s 53+ million members in India, to provide an in-depth view of salaries across professions,” the Microsoft-owned company said in a statement. 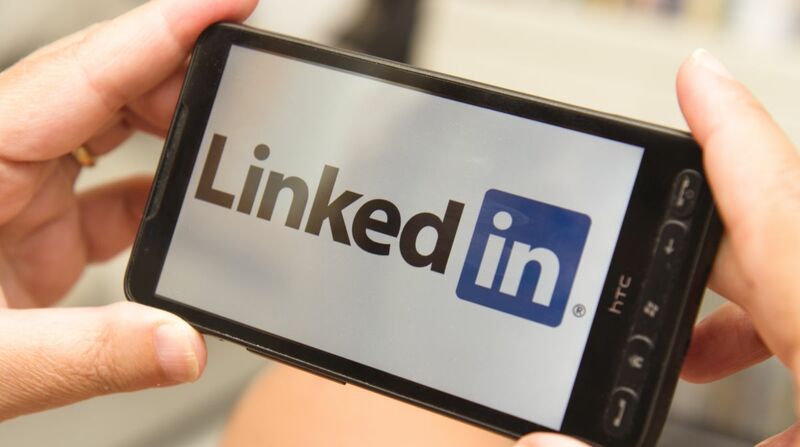 Professional social network site LinkedIn on Thursday launched the “LinkedIn Salary” feature which will provide a detailed breakdown of salaries by job title and location. “Where compensation is a crucial motivating factor for any professional to decide the next career move, this tool will enable job-seekers to make more informed career choices. The feature would let professionals on the platform gather insights into the compensation landscape, including bonus and equity data for specific job titles along with the different factors that impact like years of experience, industry, company size, location and education level and, thus, make more informed career decisions. “In India’s competitive jobs market, ‘LinkedIn Salary’ will help create salary transparency and empower our members with reliable data on what companies are paying today, what kind of compensation packages to expect and how salaries vary as per industries and educational qualifications,” said Ajay Datta, Head of Product-India, LinkedIn. Free members on the platform can access the complete “LinkedIn Salary” experience by contributing their salary data while LinkedIn “Premium” members would be able to access the feature without divulging their salary information. The feature also provides insights on top paying locations, top paying companies, salaries based on educational qualifications and industries, regarding a specific job title.